Gold has always been listed in the top demanded products, yet the figures of its demand change from time to time. Lately it has been published the latest information about the demand for gold in several countries, where it can be appreciated those in which the precious metal has gained popularity. After summarizing the results it can be said that, in general, the demand for gold is on a high level. If the level of demand in the first quarter of 2015 is compared with that of the same period of the previous year, it is noticeable that Germany, China and India have taken the lead in the race for gold demand. Regarding Germany, analyzing the data of the first quarter in 2015, the country's demand was 33.8 tons, placing it third in the world top gold consuming countries. The growth in demand soared to 18% comparing to the same quarter of the previous year which was 7% - more than the average since 2009. India, whose share in the global gold market is 18%, it is placed second, if the results of the 1st quarters of 2014 and 2015 are compared. The demand for gold in this country increased by 15%. Further, in China was observed a 8% decrease in the demand for gold in comparison to the same period of the previous year. However, if the demand of the first quarter of 2015 is compared to the fourth quarter of 2014, there is a growth of 9.4%. Chinese gold demand is 27%. Hence, the Asian Giant is holding its own on the global gold market. 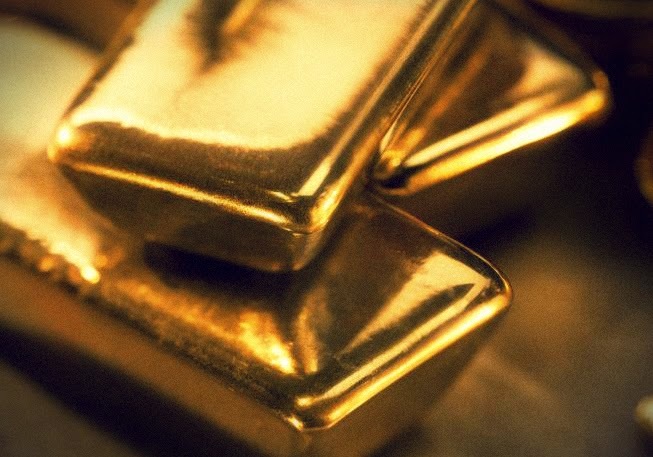 The clients of the Emgoldex online store know the value of investment gold bars and therefore understand the importance of gold demand for every country, as well as for every individual person. They run their own business with this product which never loses its value and make their way towards success and prosperity!